BBC Presenter Andrew Marr, has dismissed bloggers as "inadequate, pimpled and single", and citizen journalism as the "spewings and rantings of very drunk people late at night". 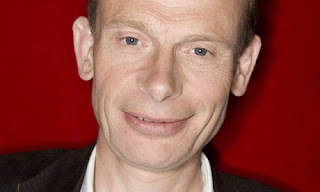 Marr, the BBC's former political editor who now presents BBC1's flagship Sunday morning show, said: "Most citizen journalism strikes me as nothing to do with journalism at all. "A lot of bloggers seem to be socially inadequate, pimpled, single, slightly seedy, bald, cauliflower-nosed young men sitting in their mother's basements and ranting. They are very angry people," He added: "Most of the blogging is too angry and too abusive. Terrible things are said online because they are anonymous. People say things online that they wouldn't dream of saying in person." Marr has obviously not read any beauty blogs! What's your opinion? What a douche. I bet he's read about 3 blogs in his entire life. Hehe He looks like a cauliflower himself! And angry... Is he a blogger? I have never read angry and abusive blogs...I have better things to do! 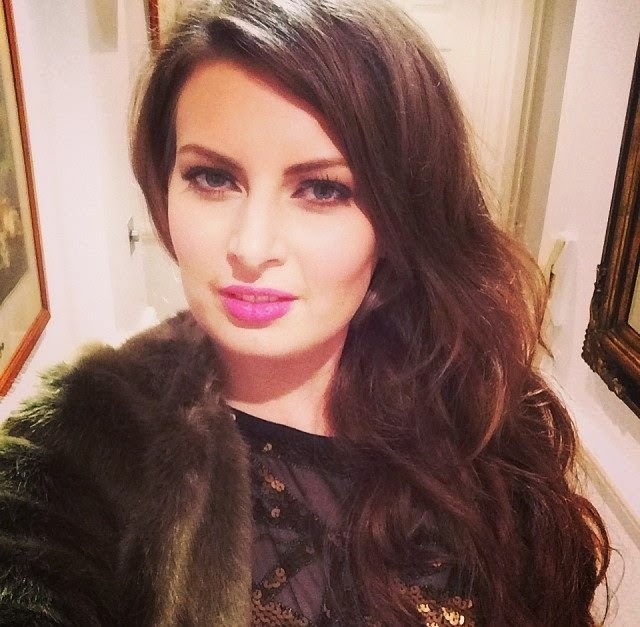 Blogs I read are either about makeup, books or personal finances, which I find helpful to me! I've never heard of him, but I disagree with him! We're not talking about youtube hate mister!! We're talking about blogging! Most beauty blogs I follow aren't like that at all !